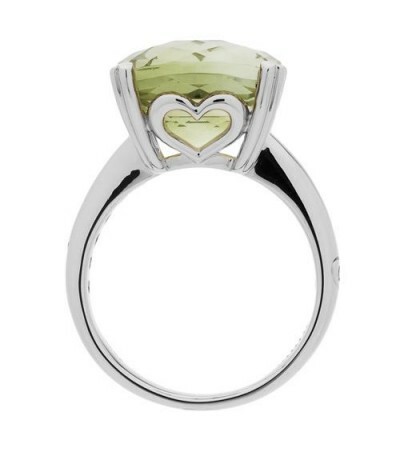 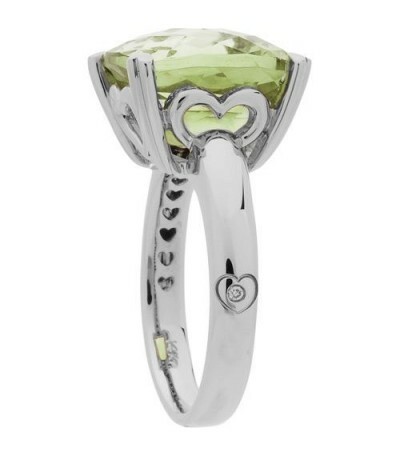 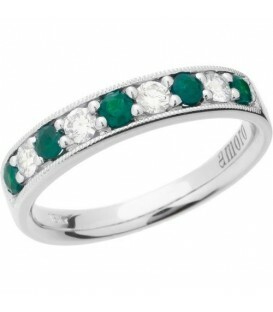 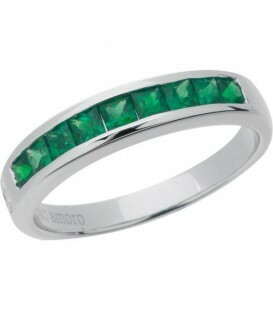 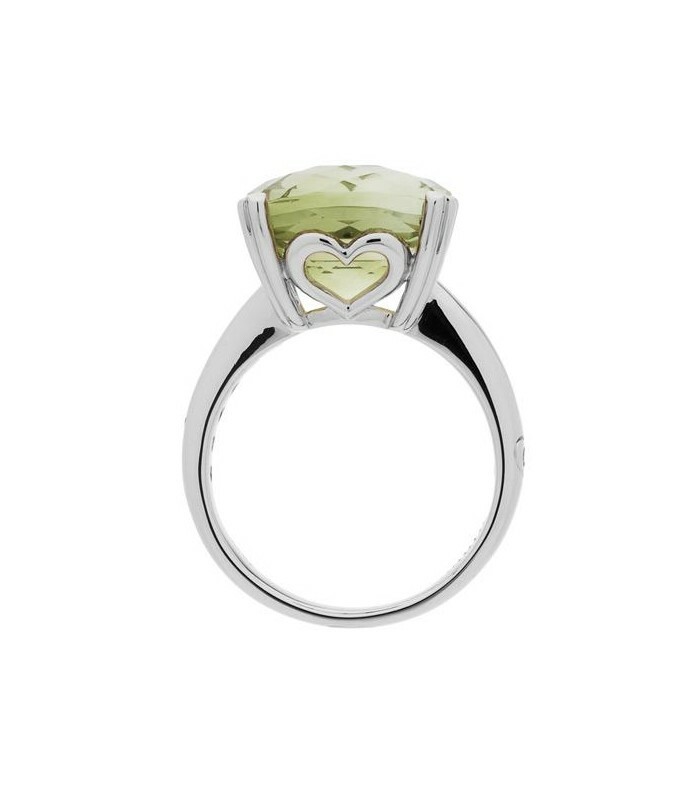 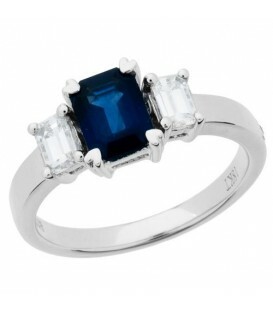 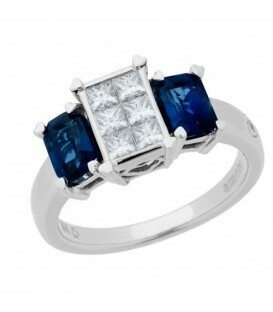 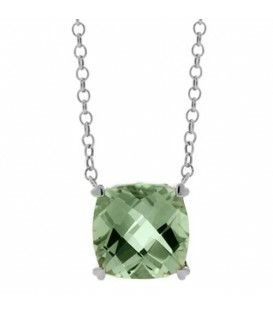 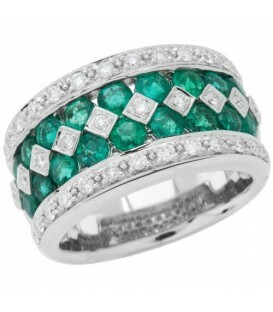 Colorful 7 Carat Cushion Cut Praseolite Ring in Sterling Silver. 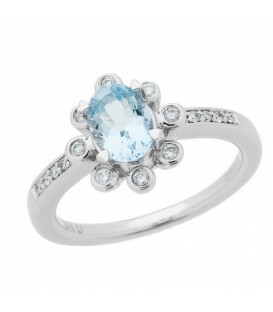 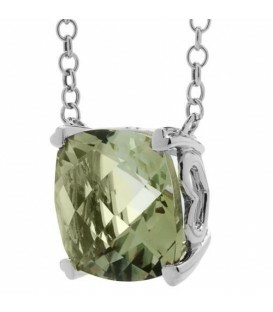 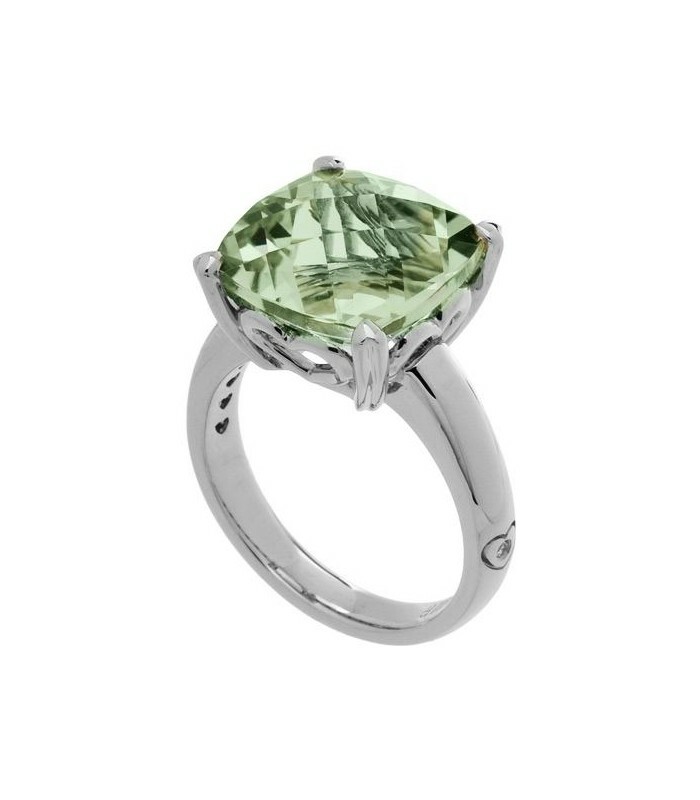 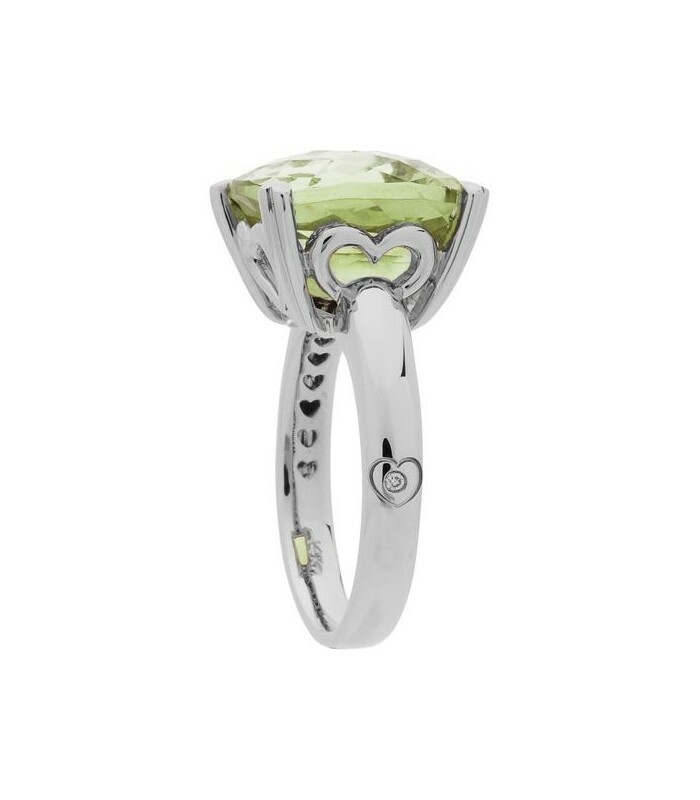 A colorful Cushion Cut Praseolite Ring in Sterling Silver. 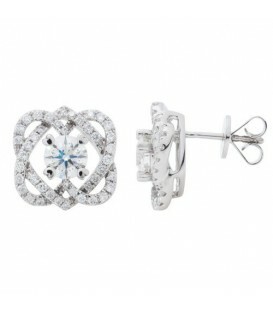 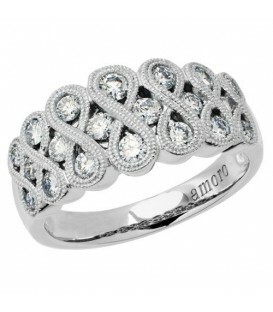 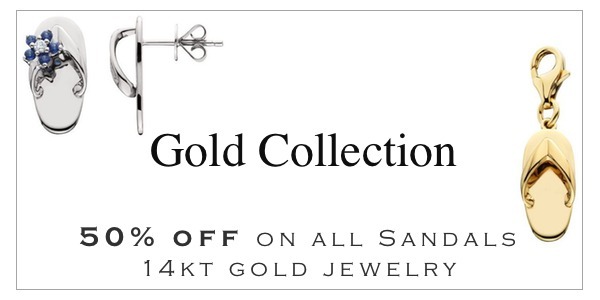 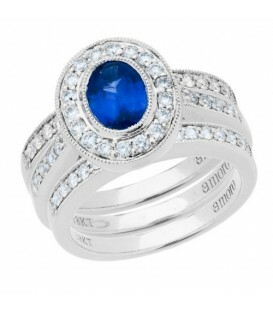 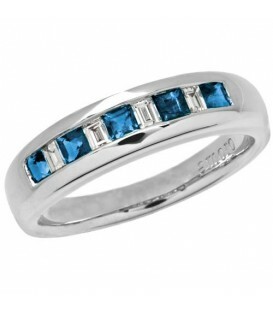 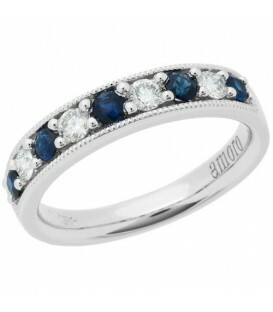 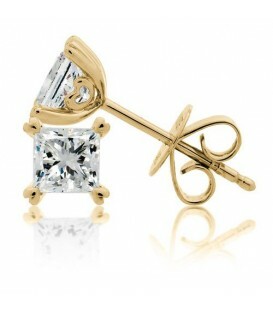 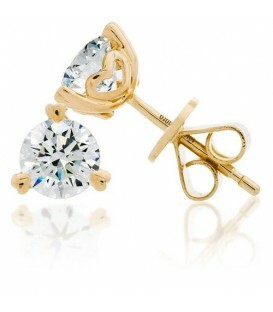 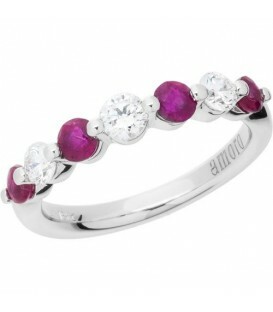 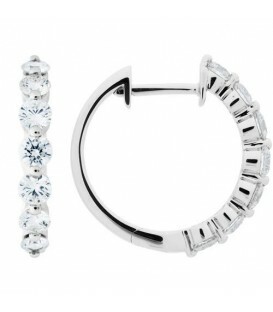 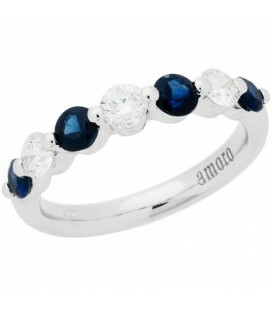 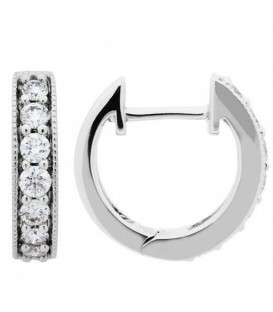 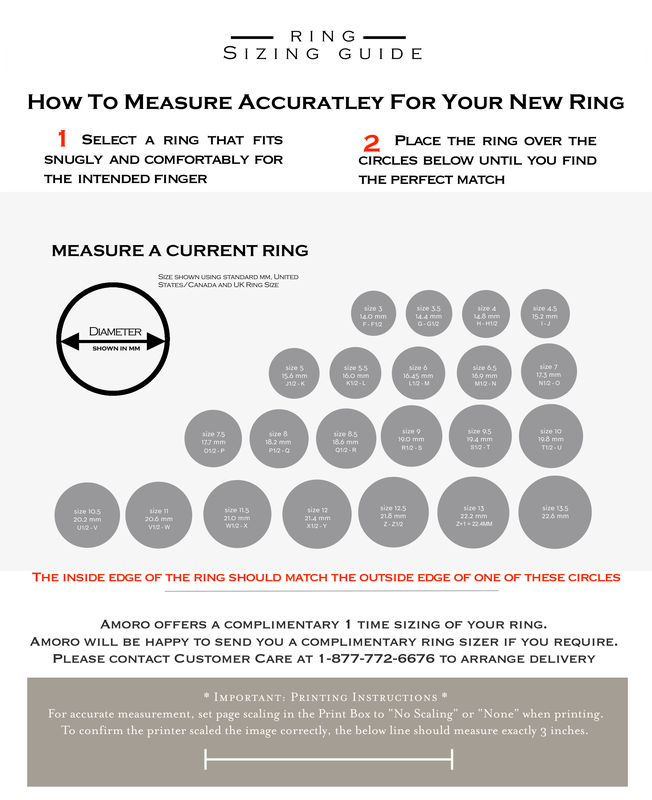 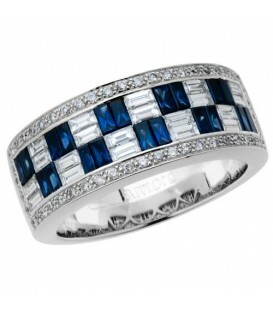 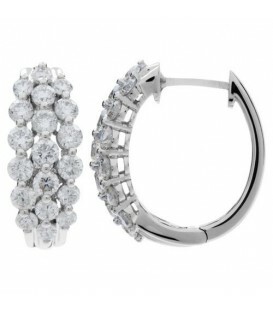 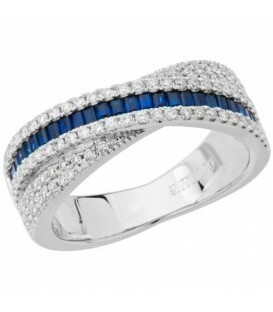 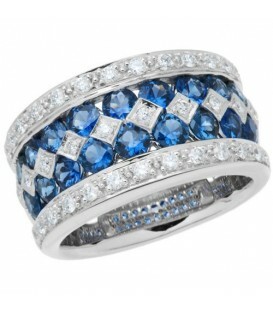 Amoro Jewelry and Gifts for all of Life's Anniversaries. 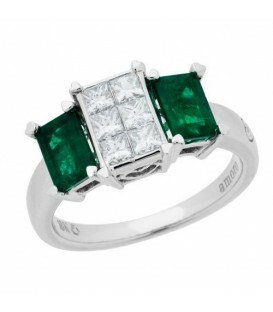 *RING* One (1) exclusive Amoro Sterling Silver and Praseolite and Diamond ring featuring; one (1) heart prong set checkerboard cushion cut genuine Praseolite weighing approximately 7.00 carats and one (1) bezel set round brilliant diamond weighing approximately 0.005 carat. 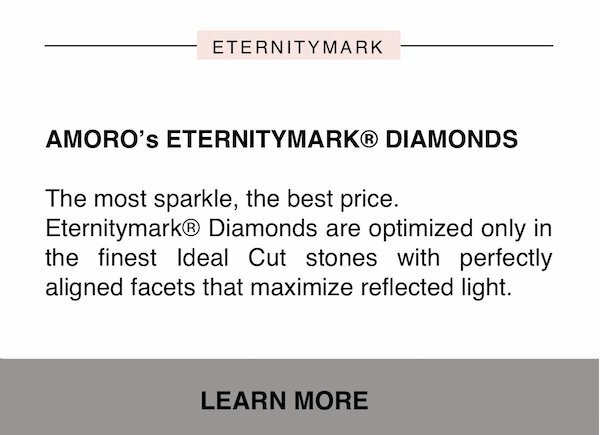 Diamond color is H-I and clarity is SI2.Engraved inside with Amoro.